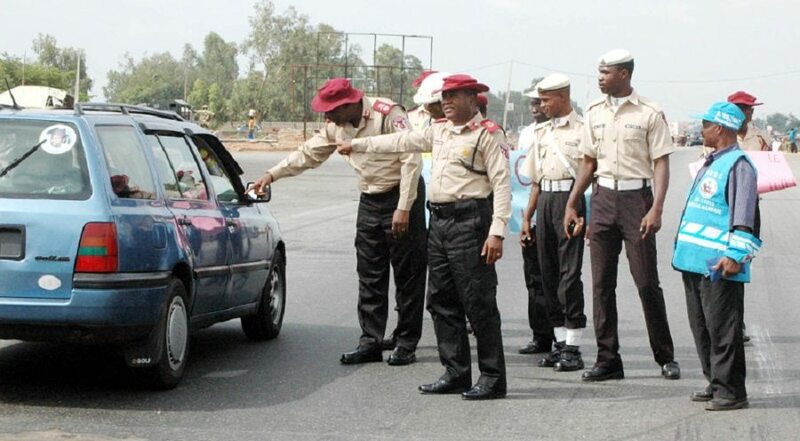 FRSC to restrict movement of trailers and other articulated vehicles in Lagos - Welcome to Transport Day Online!!! The Federal Road Safety Corps has released a statement to inform the motoring public that there will be restrictions of movement for trailers, tankers and other articulated vehicles into Lagos state on the following days; 1st, 2nd, 8th and 9th February, 2019. Given the reason for such decision and the need for compliance, Omeje said that Lagos state is playing host to 2019 Access Bank International Marathon scheduled to hold on 1st and 2nd, February, 2019. As a result, the road will be busier than usual. “This decision is in the general interest of the motoring public and also targeted at ensuring free flow of traffic and forestall security breaches on the highways and other roads on the stated days”. Accordingly, a joint team of traffic and security agencies have been set up to ensure strict compliance with this directive and the affected motorists found wanting will be severely reprimanded.